Like most of America, the higher up you go in Academia the whiter it gets. With that comes the white privilege of criticism and writing, whether intentional or not. 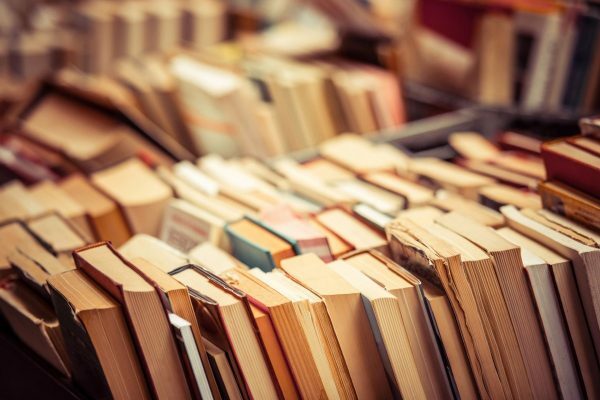 The vast majority of writing anthologies and handbooks are written by white authors, which reemphasizes certain styles, modes, and approaches. Editor Sherry Quan Lee’s How Dare We! 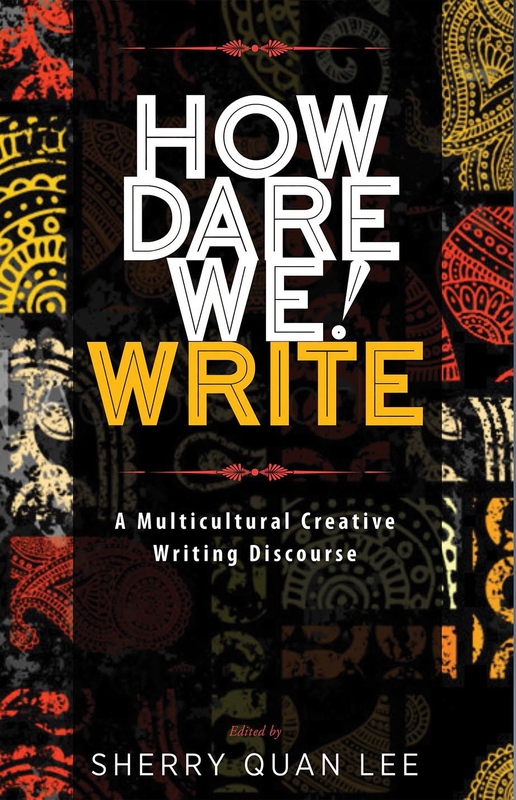 Write: A Multicultural Creative Discourse (Modern History Press, forthcoming May 2017) is a new creative writing anthology by writers of color. Through what are essentially literacy narrative essays, the writers share how they struggled to write in an environment where they “are to listen, be silent, and be awed by the ‘right way’ to tell a story as defined by those in the ruling class going back to Aristotle” (Stark 51).